Public servants in the State will not be required to retire until the age of 70 under new legislation now signed into law. 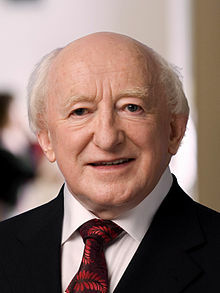 The Public Service Superannuation (Age of Retirement) Bill was signed into law by President Michael D. Higgins just after Christmas, amid trade union fears that it could be delayed until the new year. The new law raises the compulsory retirement age of most public servants recruited before 1 April 2004 from 65 to 70. It addresses an anomaly where public servants were required to retire at 65 but were not eligible for the State pension until 66.